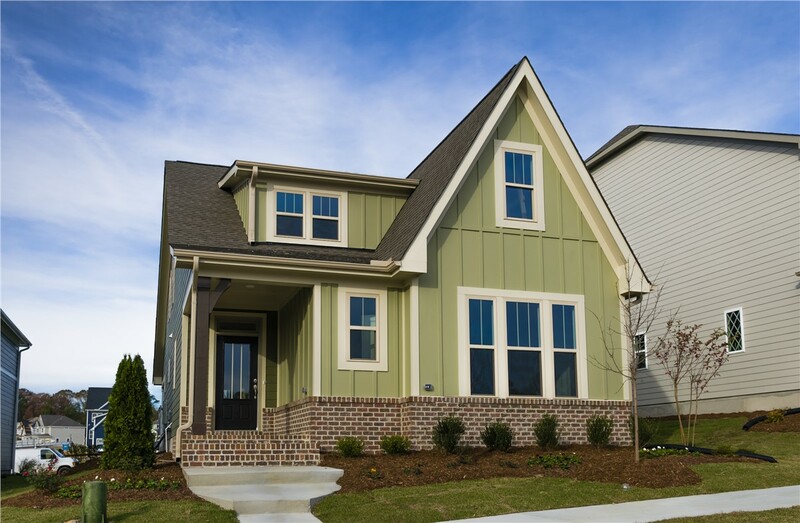 High-Impact Curb Appeal. Stunning Outdoor Views. 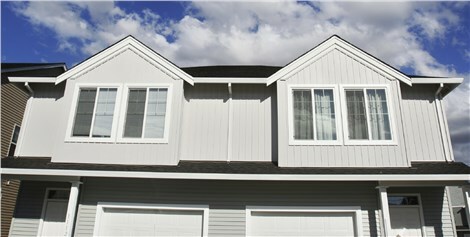 Bow windows maximize the light, beauty, and airflow in your space with options customized to your home. 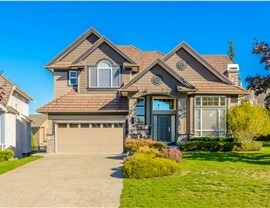 Do you want to make an impact with your window replacement? 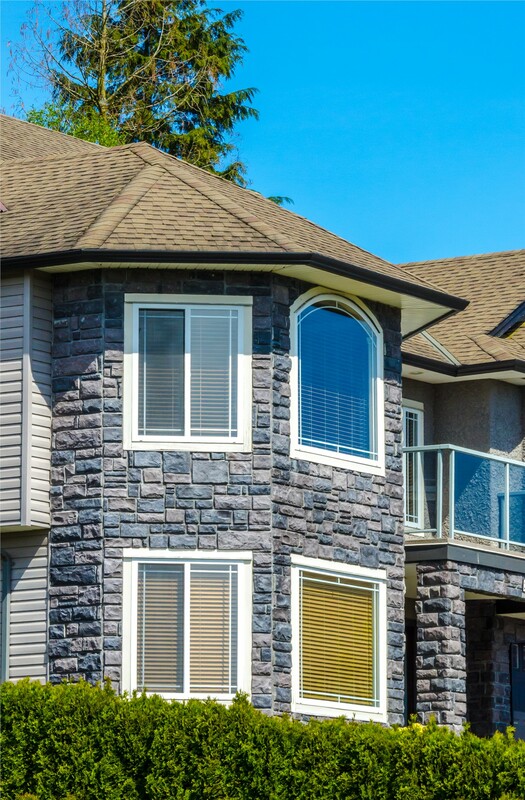 For style inside and outside your home—along with incredible performance features—bow windows are the smart solution for a high-value home upgrade. At New Windows for America, we offer the best in quality bow windows backed by lifetime warranties—giving you the confidence you need when investing in your home. 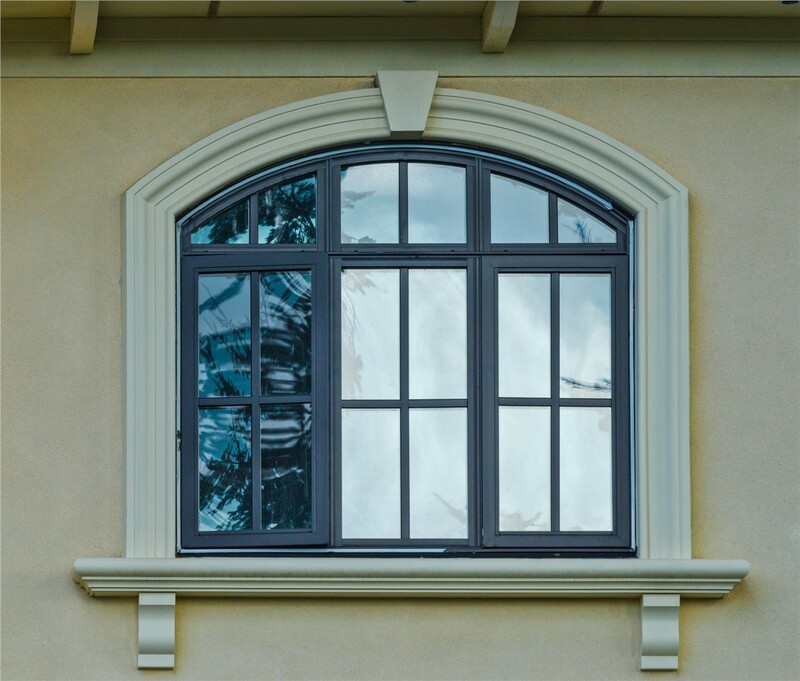 With our award-winning service and wide selection of custom-design options, our bow windows are sure to make your property a stand-out in the neighborhood. 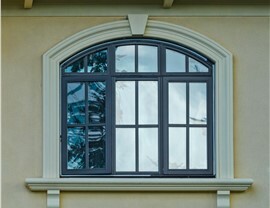 Bow windows are a unique window feature that’s made up of four or more panes—all of which join together to create an elegant curve out from your exterior. 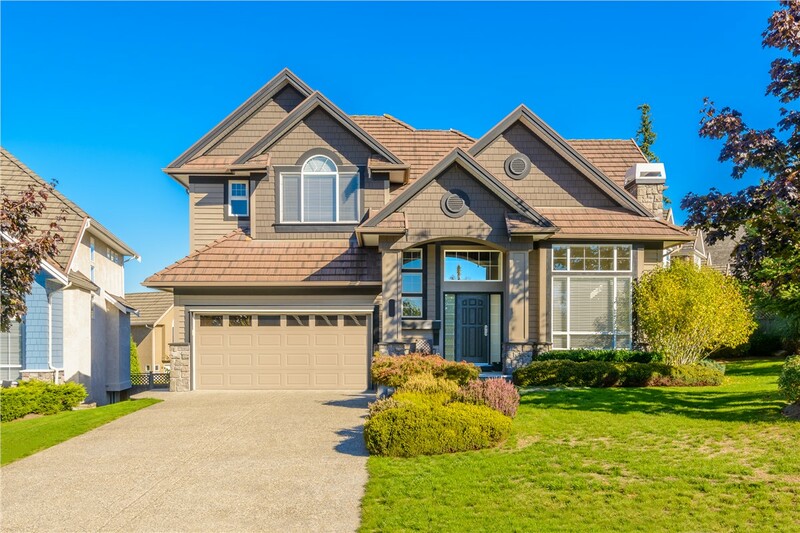 Not only does this maximize the curb appeal of your home, but it gives you extra space indoors and incredible natural light in your living area. 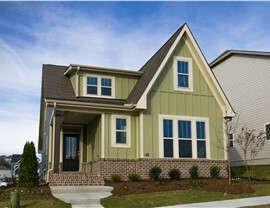 · ENERGY STAR-rated bow windows with options for triple-pane glass, high-tech glass coatings, and advanced sealing. · Unparalleled warranty protection with lifetime coverage on products and labor, as well as a glass breakage warranty. · Incredible attention to detail with your window installation to ensure that you get the quick, guaranteed results you deserve. · Custom window design options from the frame, material, and finish to hardware, glass upgrades, and more. · Highly competitive pricing backed by flexible financing options to help you fit your window replacement into your budget. 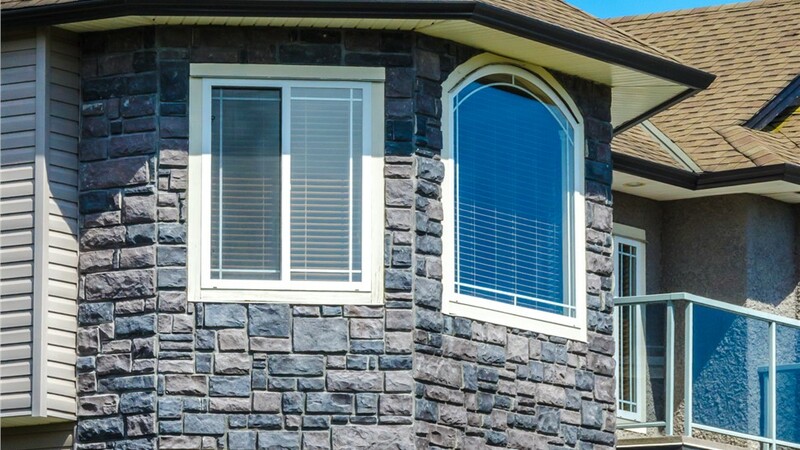 When considering a New Brighton replacement window company, Minneapolis homeowners choose New Windows for America—the name known for delivering exceptional results in New Brighton and the surrounding area. In fact, we’ve installed over 50,000 windows and have more than 4,500 positive reviews, and we’d love to make you our next satisfied customer. Ready to learn more? Call or fill out our online form today! We’ll be happy to answer any questions you have and get you set up with a free quote and consultation.